Wrong on Race is a book that traces the bigotry and racism of the Democratic Party. In depth on how the party was intertwined with slavery, Jim Crow, lynching and segregation. 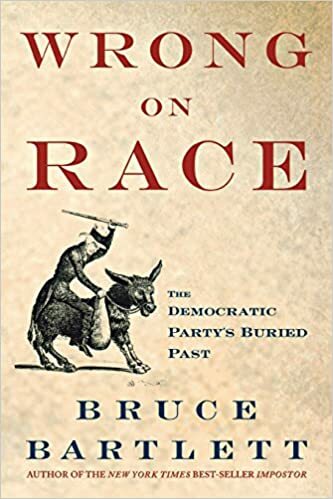 While some fault can be had regarding glossing over or simply neglecting some facts (most notably the ignoring of Thomas Jefferson’s attempts to end slavery), it is a well researched and factual account of Democratic Party’s past. A past they would prefer the American public, and especially black Americans, would forget.